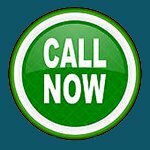 Do you need new remote keys made in the Oakland, CA area? 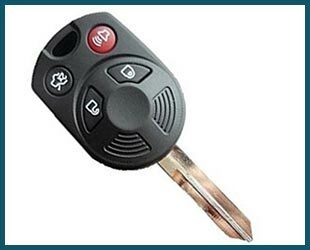 Hazel Lock & Key Store is a professional locksmith service that can make you new car keys in a short span of time. We have made countless car keys for vehicle owners in the local region in the past 10 decades or so that we have been active in the local community. If you want high quality car key replacements, we are your best bet. 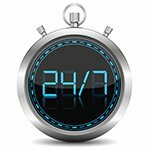 Hazel Lock & Key Store is a professional 24 hour automotive locksmith that is available round the clock everywhere in Oakland and beyond. If you need new remote keys crafted during odd hours, don’t think twice about calling us. We won’t charge extra for any late night work – unlike some of our competitors. 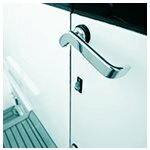 Being mobile locksmiths, we can provide you with a doorstep service at your location. As soon as you contact us, we can send a team over to you. It usually doesn’t take us more than 30 minutes to arrive. Need new remotes made for your car? 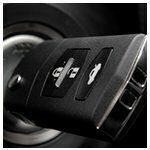 Call our automotive locksmith service now on 510-731-0605 !